Sarin Investments is a family driven company established in the year 1996. The company’s credentials go way beyond its inception. 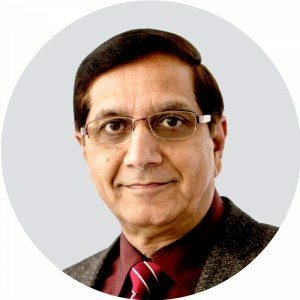 Raman Sarin, the key promoter of the company has worked with several internationally recognised 5 Star brand hotels and world class convention centres for more than 20 years at Senior management positions, before establishing Sarin Investments. Bringing in a wealth of knowledge and experience gained while working with industry leaders, Raman established the company and started with operating under the ‘Quest Serviced Apartments’ banner. With a sound knowledge of running high yield properties, success caught on soon and from 3 properties the company started growing steadily. Presently, the company owns and operates more than 15 hotels, serviced apartments and resorts spread across New Zealand and Australia, with an annual estimated revenue of over $50 million. These properties are operated under various internationally recognised brands such as Hilton Hotels, Intercontinental Hotels Group, Accor Hotels and Independent hotel chains. These properties are held as either wholly-owned businesses or as co-ownership structures under varied share holding capacities. In the past 20 years of its operation, Sarin Investments has created a niche for itself as experts in the hospitality investments sphere.